First I wanted to show off my new logo for Aspie Recipes which I designed myself! I think this logo looks great! 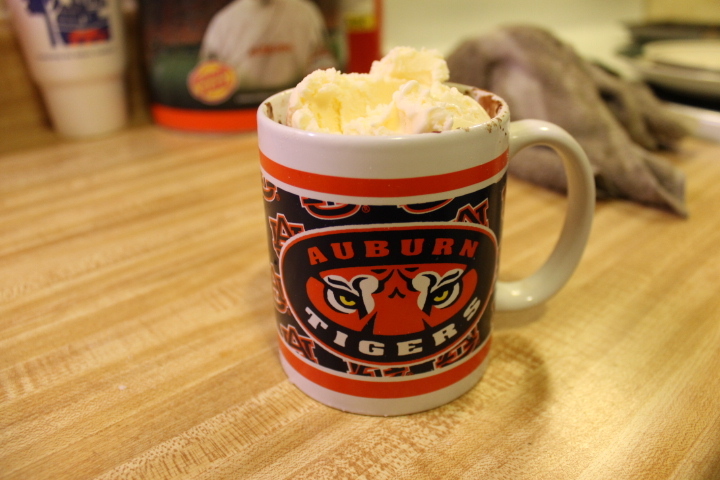 And sorry Alabama fans; I am an Auburn fan and used a Auburn coffee cup! 1. 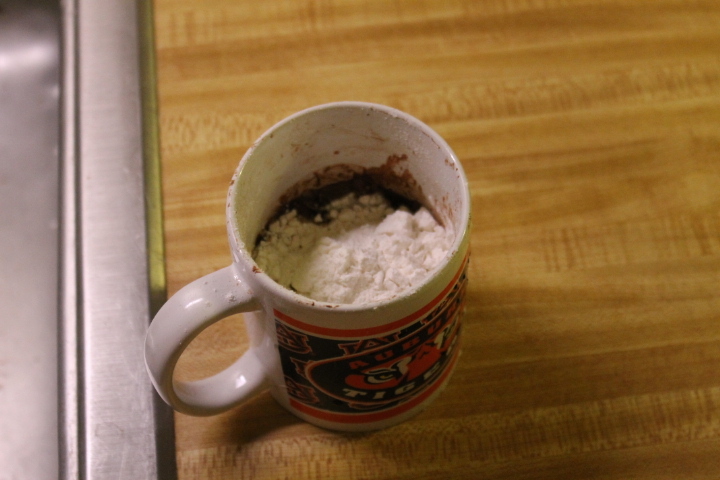 Combine all ingredients except ice cream into a coffee mug. 2. 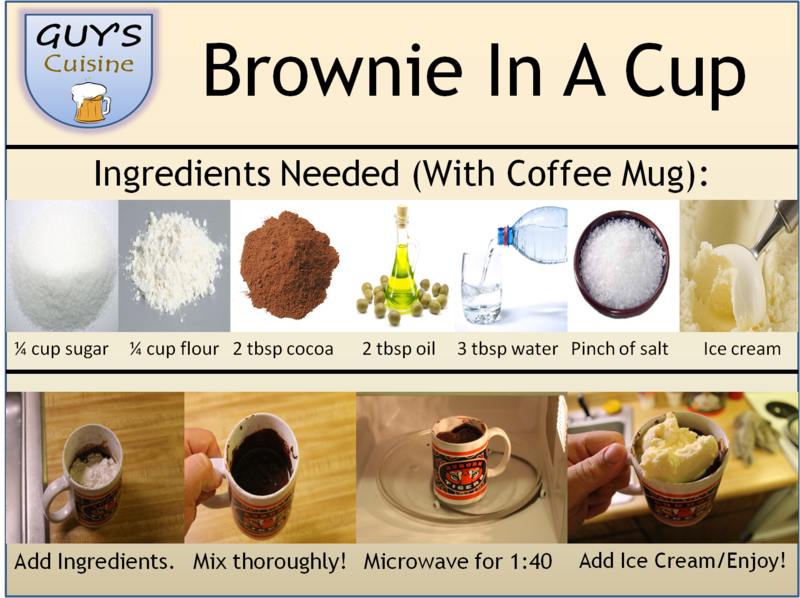 Mix ingredients together thoroughly! 3. 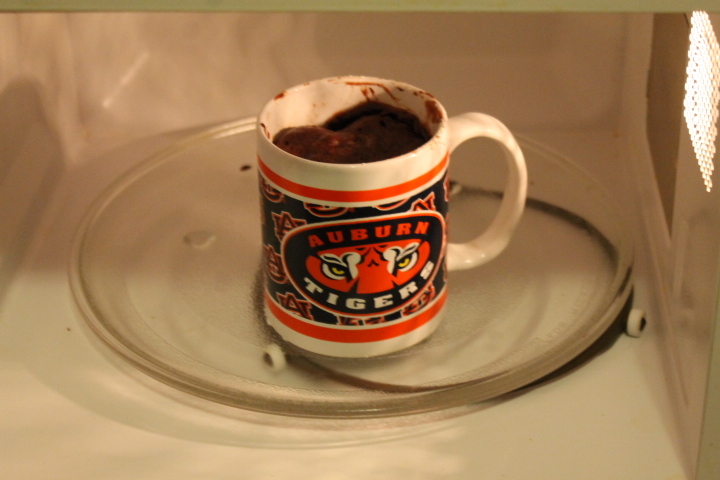 Microwave for 1 minute and 40 seconds. Do not overcook! 4. 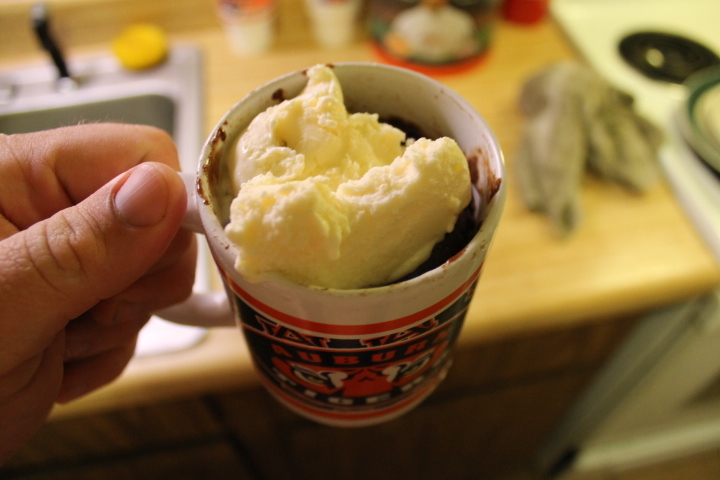 Take out of microwave and top with ice cream and enjoy! 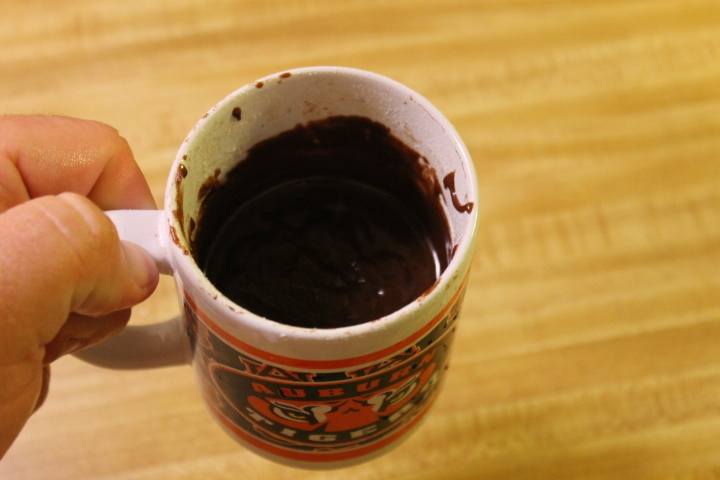 This recipe is so easy anyone can do it. And I have created a nice infographic where you can print out and stick anywhere. 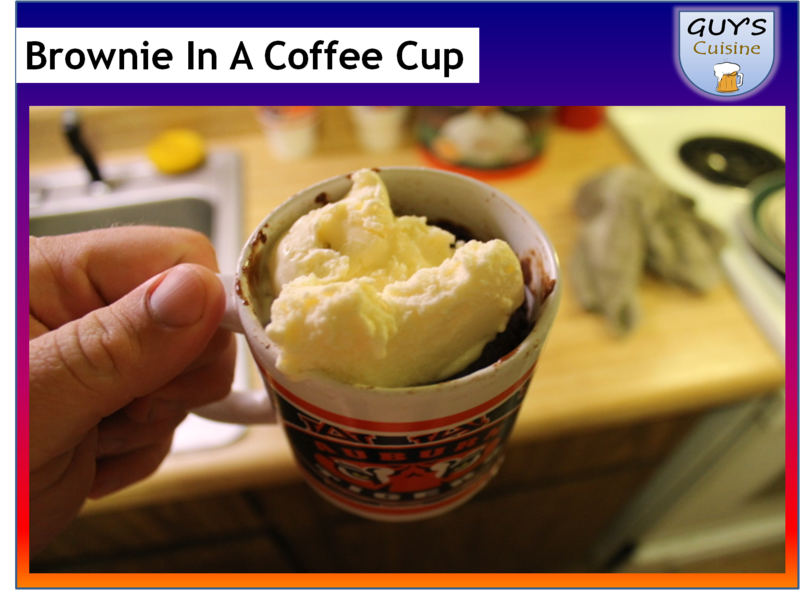 Believe me; you will want to print this off because you will fall in love with brownies in a coffee cup! 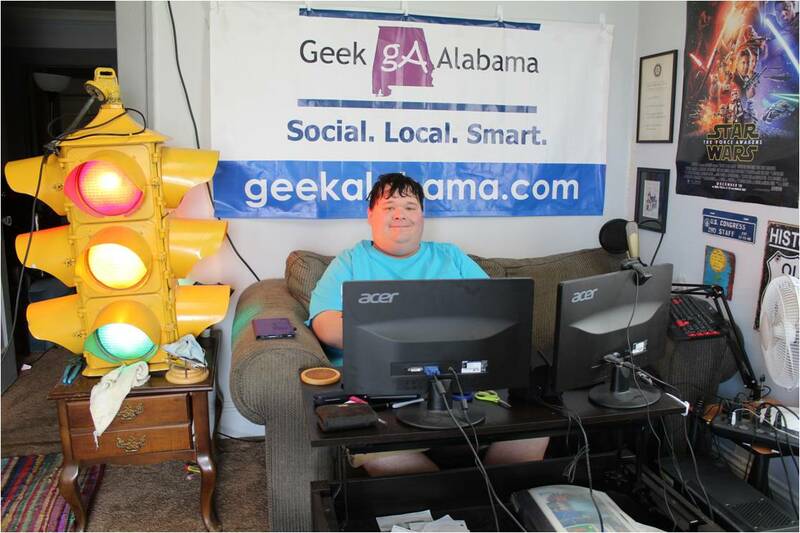 The Evening Post: The Election Is Over!